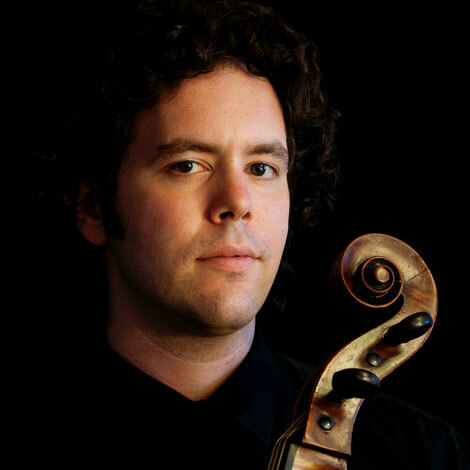 Israeli-born cellist Guy Fishman is active as a concerto soloist, recitalist, chamber musician, and orchestral player. He is Principal Cellist of Boston’s Händel and Haydn Society, with which he made his Symphony Hall solo debut in 2005. Mr. Fishman is in demand as an early music specialist in the United States and Europe, performing in recital and with Boston Baroque, Apollo’s Fire, Emmanuel Music, the Boston Museum Trio, Arcadia Players, and El Mundo.  He performs on standard cello with the Orchestra of St. Luke’s, The Mark Morris Dance Group, the Albany Symphony Orchestra, the Colorado Music Festival, and the Springfield Symphony, where he has been guest principal cellist. He has performed in recital with Dawn Upshaw, Gilbert Kalish, Eliot Fisk, Daniel Stepner, Lara St. John, Vadim Gluzman, Richard Egarr, Kim Kashkashian, and Mark Peskanov, and has toured and recorded with pop artist Natalie Merchant.